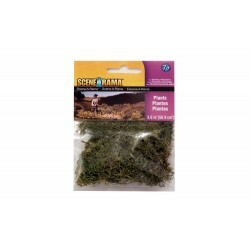 Wild Grass, Woodland scenic, serie Scenearama, Ref: SP4186. 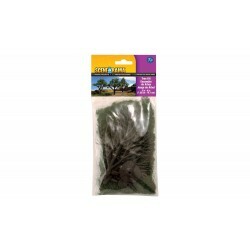 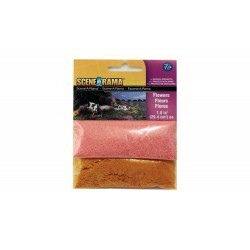 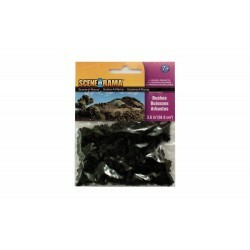 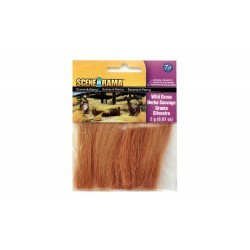 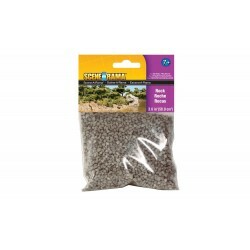 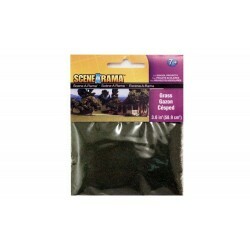 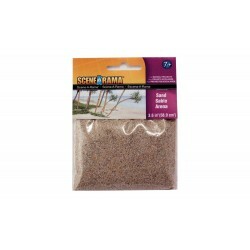 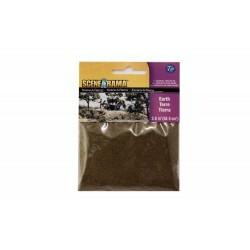 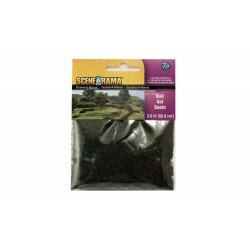 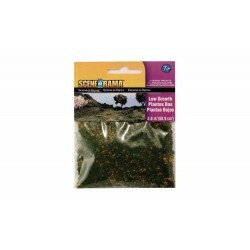 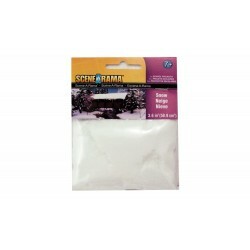 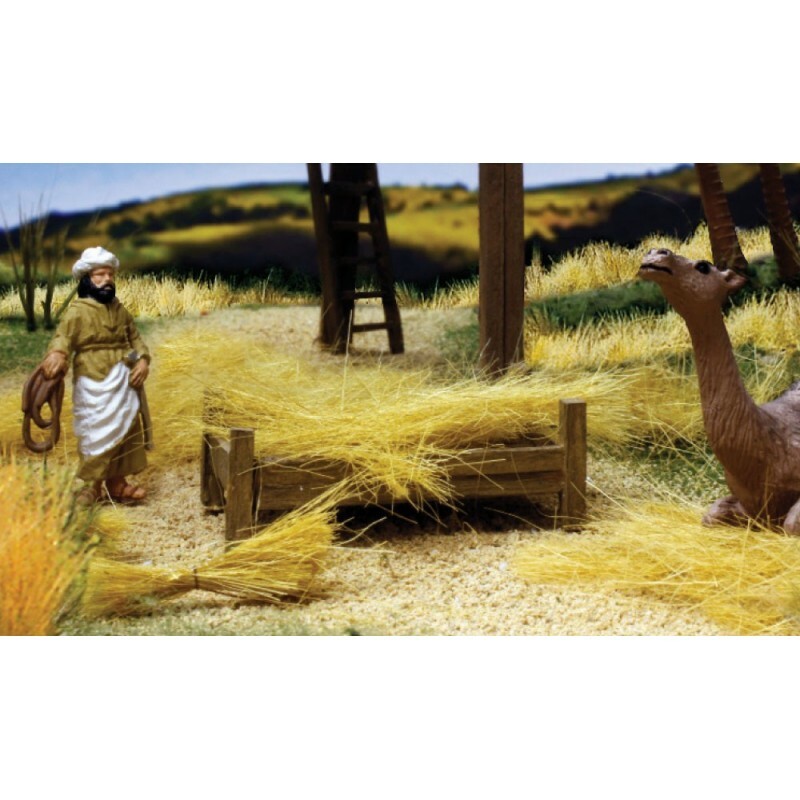 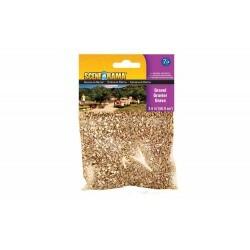 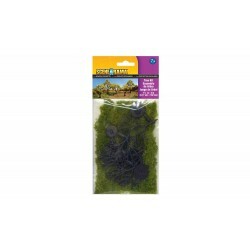 > Complementos para Escenografia>SceneArama ( Woodland Scenic )>Wild Grass, Woodland scenic, serie Scenearama, Ref: SP4186. 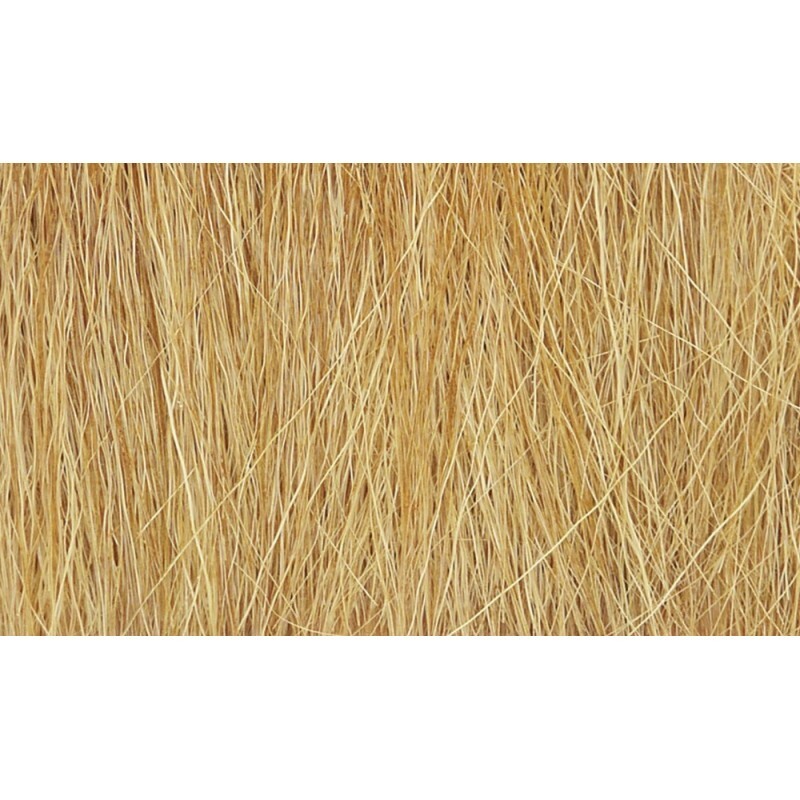 Wild Grass, Marca Woodland Scenic, Serie SceneArama, Ref: SP4186. 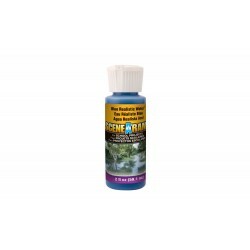 - SIRVE PARA EL MODELADO DE HIERBAS SILVESTRES, MALEZAS ALTAS O CULTIVOS.